Half the time when I decide to wear a skirt or anything that shows my legs, it's a last minute decision like most outfit changes. When it comes to shaving products I'm looking for time savers and moisture to avoid drying out my skin. 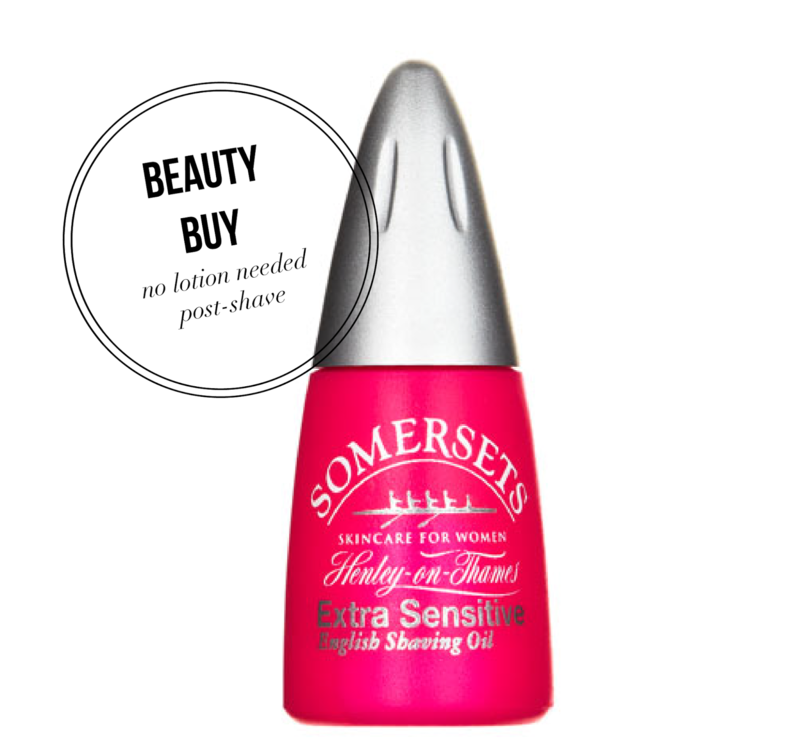 Somersets English Shaving Oil's gentle formula gives enough moisture that I can skip post-shave lotion application when I'm out of the shower. This little bottles goes a long way which has saved me money on buying expensive bottles of shaving cream that I always over apply. That's why this little beauty buy is one I'll have in my bathroom all Summer long.